Slim, compact, light and simple, the RM 67-02 stands apart from the rest of the Richard Mille range. 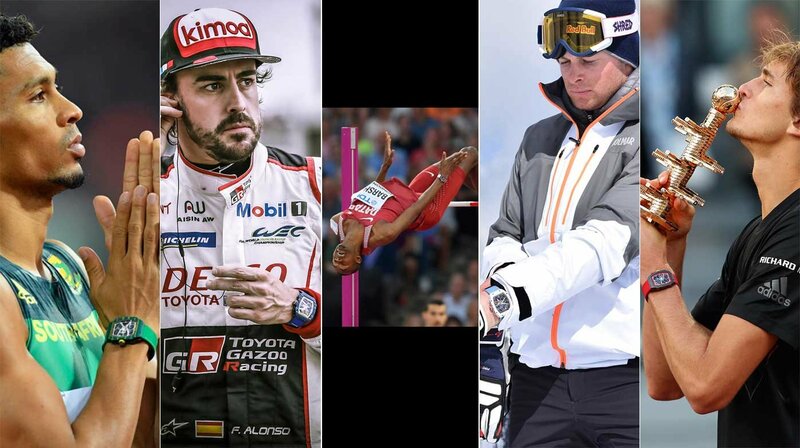 Richard Mille watches succeed on many different fronts. In particular, the watchmaker has always sought to optimise the wearability of its products, despite their imposing dimensions. In order to achieve this, the watches have bowed backs, designed to hug the contours of even the slenderest wrist. But even when firmly anchored to the arm, they remain deep, broad and chunky, which is not to everyone’s taste, not even in the goldfish-bowl world of the people who can afford them. 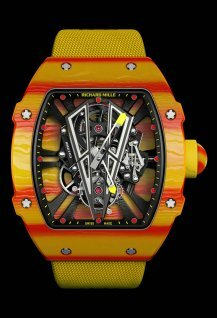 But there is a model that manages to be both utterly Richard Mille, and yet not chunky at all. It was launched quietly, without any hullabaloo or fanfare. It’s the RM67-02. No, not the RM67-01, which is a slim, dressy watch with an automatic skeletonised movement, in a metal case with an arrowhead crown. The 67-02 is the sportier version. It is based on the same lines and proportions, but it has two main additional features. 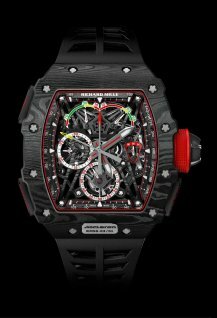 The first is the new signature design feature of Richard Mille cases: indentations around the bezel, which highlight the distinctive screws. These four small protuberances give the 67-02 a touch of contemporary virility that suits their sporty aesthetic. 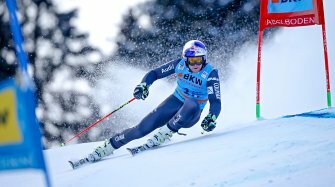 The second is the use of composite materials, which are the company’s secret ingredient when it comes to record-beating lightness, comfort and performance, whether with Quartz TPT or Carbon TPT. 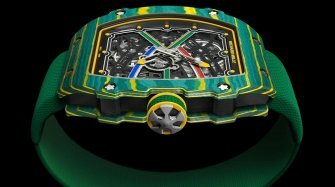 To date there are five versions of the RM 67-02, each associated with one of the brand’s sporting ambassadors. Mutaz Barshim (high jump, Qatar) has a burgundy-coloured Quartz TPT case and Wayde Van Niekerk (sprint, South Africa) gets a green case with yellow accents. 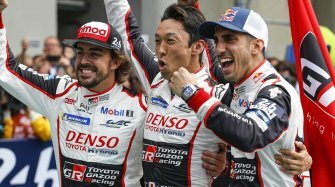 Spanish racing driver Fernando Alonso’s watch is blue, and Alexis Pinturault (Alpine skiing, France) has one in snow white. The watch of Alexander Zverev (tennis, Germany) is in Carbon TPT. 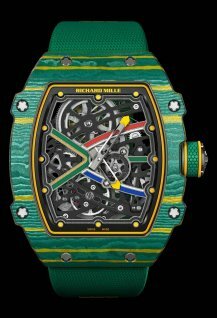 All the RM 67-02 watches bear the hues of the athlete’s national flag, or their favourite shade, on the chapter ring and bridges that stand in place of a dial. All the 67-02s are supremely comfortable on the wrist. They are not overbearing or ungainly, or overly busy to look it, and they are breathtakingly light. They look equally at home on both men’s and women’s wrists. 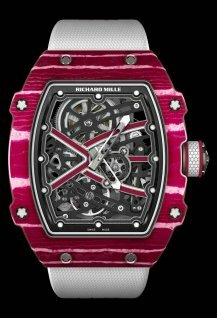 These relatively uncomplicated timepieces nevertheless remain uncompromisingly Richard Mille, like their price tag.